My bike is more that just a physical object. It is my right to move freely. It is my doorway to a free life. So whats all about this bike thing anyway? Many consider the bicycle a toy. To others it’s a mean of transportation. Actually a bicycle is too many poor people the cheapest and only way of going to school or work. I want to change the way we look at bikes. I want the bicycle not to be purely viewed as a physical construction because I believe it is more than that. I want us to speak about the bicycle as a tool for change. As an affordable and safe form of transport where the very act of using it gives a feeling of independency. I could continue writing for ever. There are so many layers to the very bike and it’s uses to humans. But I will instead in this gallery below gather people on bikes I meet and take a photo of and ask them a question. My idea is to let their thoughts and bicycle contemplations talk for themselves. 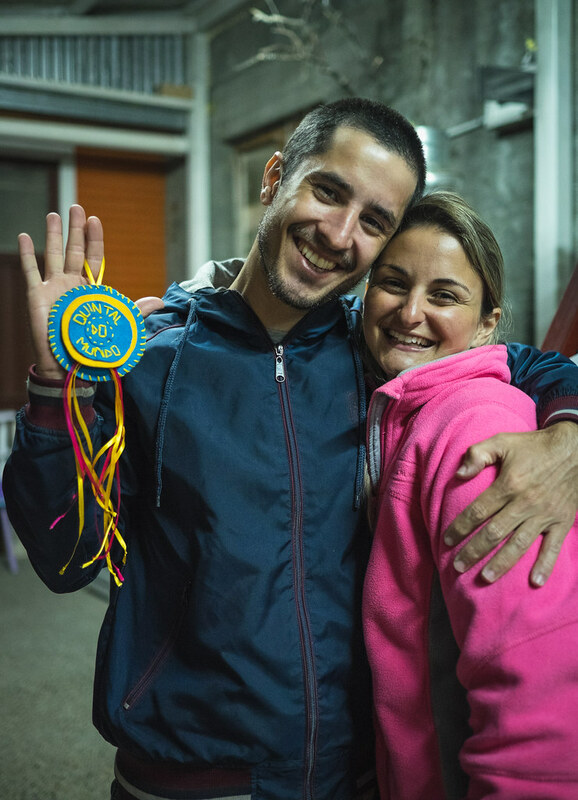 Alexandre and Luciane were heading for a bike tour around the world when we met them in Tolhuin, Tierra del Fuego. Santiago in the village of Tolhuin, Tierra del Fuego. He was heading back home to Buenos Aires when we met him. 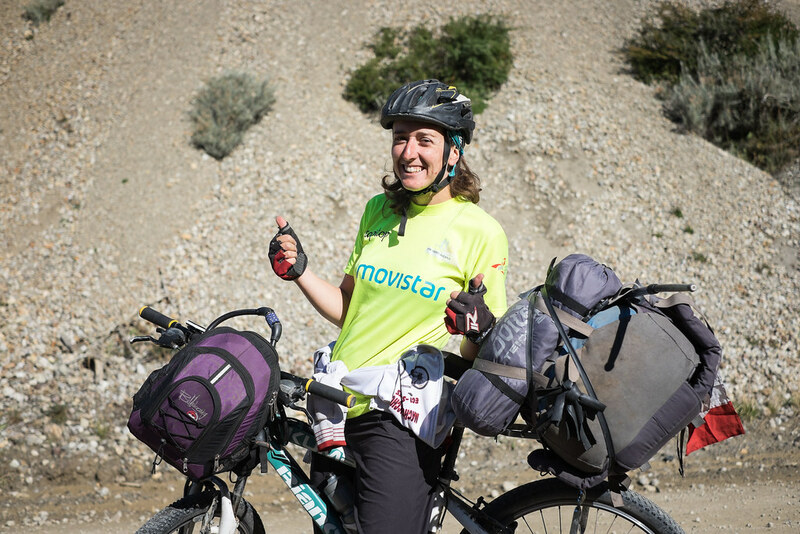 Louise and her bike that has takes her from Buenos Aires all the way to Ushuaia and beyond! A Japanese biker we met in Chile. He started in New York over a year ago! 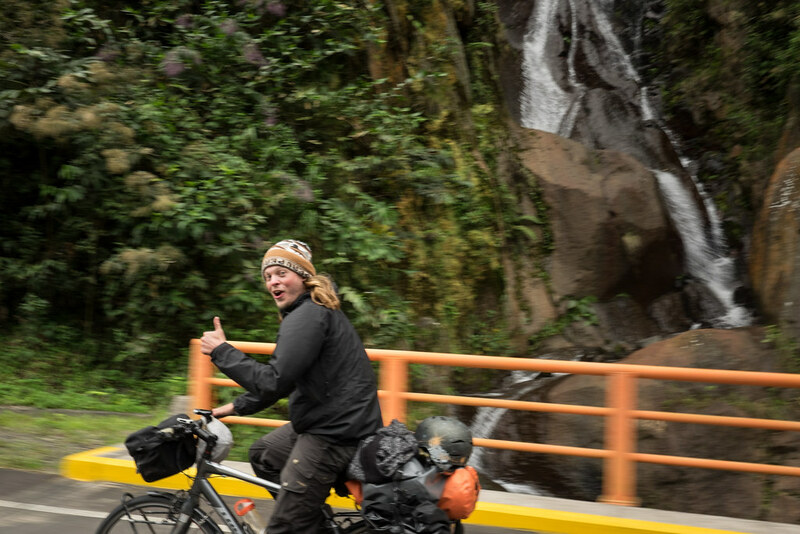 Our friend Daniel came down to bike with us in Peru! 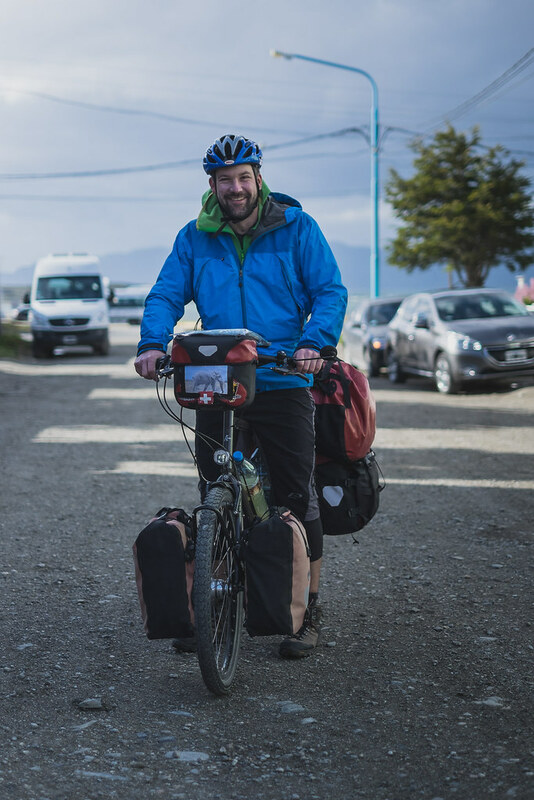 "The Big Trip" was initially a name given to this site due to the fact that I was constantly dreaming of doing a big trip on a bicycle. 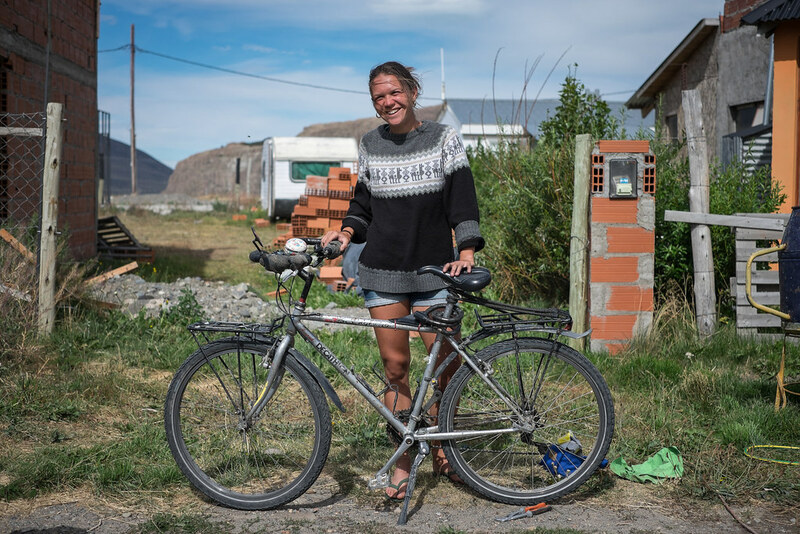 I met my big love Johanna and together we left Sweden for a bike trip around the world. 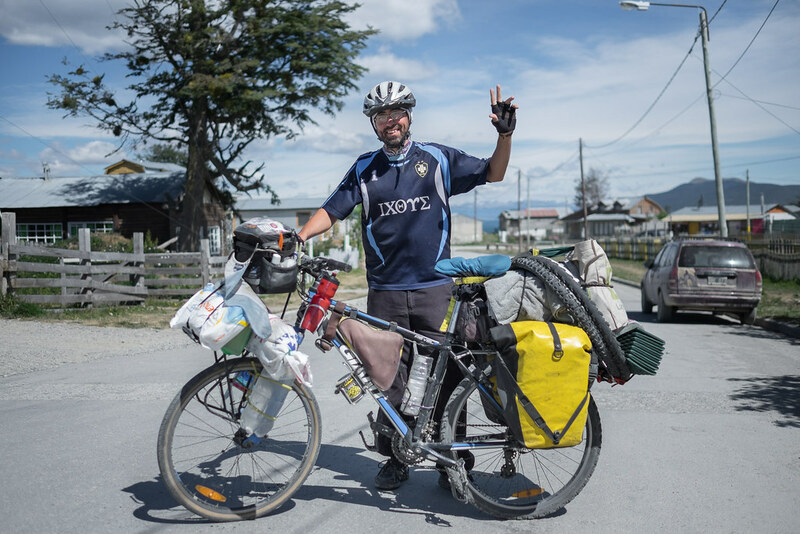 The trip ended in catastrophe after 9 months of biking through South America. We were hit from behind by a motorist driving way to fast. Johannas life ended instantly and I survived with traumatic brain injury. That's why this site is now about the big trip of life. A tribute to my dear Johanna and to the very phenomenon of human powered mobility. On this site I will do my best to spread inspiration and tell you the tale of me and my ambitions to stand up strong for the only true vehicle of freedom, the bicycle. 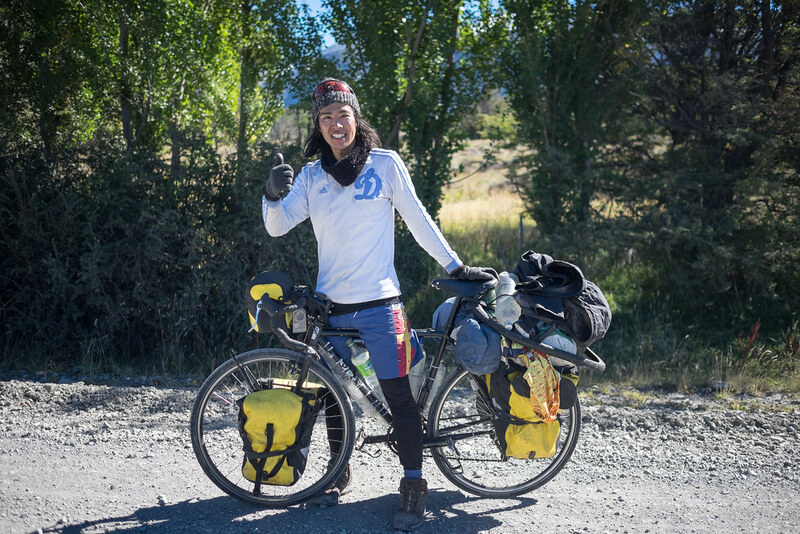 I am the only living victim of our dream and this is my testimony that I hope will inspire you to find the happiness that a bicycle can give no matter if you intend to cross continents or the distance from your home to work. Be brave. Live. Be one less car out there.